Founded in 1994, Positivity Children’s Theatre is designed to support the creative energy of children in a fun, innovative atmosphere. 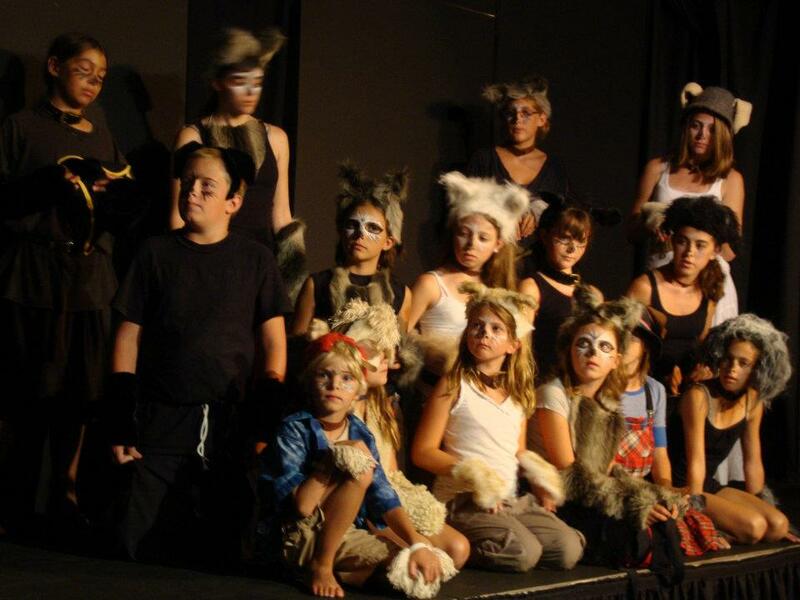 The theatre incorporates drama, music, and movement into its annual summer program. Local playwrights, actors, and musicians assist the children in the process of creating an original presentation that often contains history and stories from Madeline Island and the region. Past shows have also included important social justice themes, such as “The Three Wolves,” about endangered species, “Alice in Blunderland” which educated about factory farms, and “Mine, Mine, Mine” a presentation about an iron ore mine that was being proposed for the region. The program runs for two weeks in July and August and welcomes children eight years and up. Donate to the general operating costs of Positivity Children’s Theatre below.